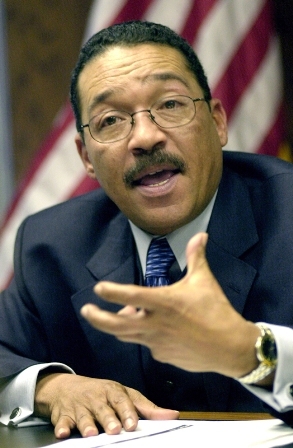 This week, Los Angeles City Council President Herb Wesson announced earmarked resources for the Tom Bradley FamilySource Center (FSC) located in the heart of Council District 10. The $250,000 earmark in this year’s budget keeps the FSC from having to close its doors. The new resources will be allocated towards the center’s operations and personnel needs. FSCs are located in high-need areas of the city and provide a continuum of core services designed to assist low-income families become more self-sufficient. Without the influx of Wesson’s support the center would have been forced to close. The centers are one-stop community centers offering social, educational, work and family support services, including multi-benefit screening, pre-employment and employment support, youth education and after-school activities ranging from tutoring and college access activities. The centers also host various community meetings, special events and activities and provide volunteer opportunities for residents.